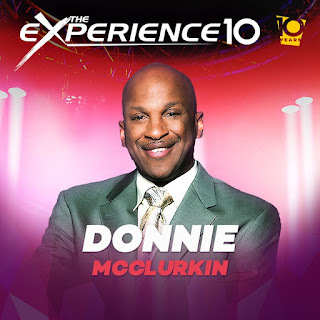 Christian Media in Nigeria : The Experience 2015: Don Moen, Donnie McClurkin, Frank Edwards, Fred Hammond, Hezekiah Walker & More To Minister! 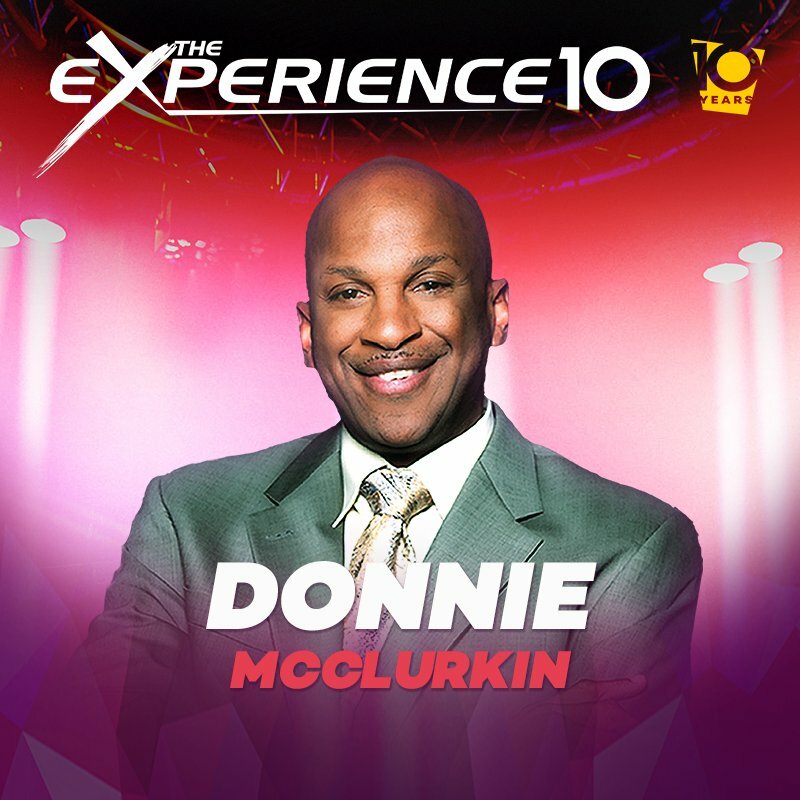 The Experience 2015: Don Moen, Donnie McClurkin, Frank Edwards, Fred Hammond, Hezekiah Walker & More To Minister! The annual praise and worship night, 'THE EXPERIENCE' staged by House on The Rock Church is set to hold on the 4th of December, 2015. According to the Senior Pastor of the Church, Paul Adefarasin, “Over the past decade, The Experience Lagos has proven to be a time of not just music and funfair but a gathering of people longing for God; people truly wanting a place where worship is expressed like nothing they see or experience. This year’s concert has a great line-up of artistes most of whom are renowned names such as Don Moen, Donnie McClurkin, Fred Hammond, Hezekiah Walker, Kim Burrell, Jessica Reedy, Sonnie Badu, Chioma Jesus, Nathaniel Bassey, Sammie Okposo, Midnight Crew, Micah Stampley, Frank Edwards, Julius Nglass and the Lagos City Chorale amongst others. Ministering alongside other preachers from various denominations is the convener, Pastor Paul Adefarasin. The Experience Lagos is the biggest concert of the year and the drums are already rolling for intending audience to set the pleasant theme ahead of Christmas.